Loyal Enemies by Jamie Gilham – Muslim Museum UK – Uncover the 1400 year relationship between Britain and Islam. Explore the history and heritage of Muslims in Britain. Loyal Enemies uncovers the history of the earliest British converts to Islam who lived their lives freely as Muslims on British soil, from the 1850s to the 1950s. Drawing on original archival research, it reveals that people from across the range of social classes defied convention by choosing Islam in this period. 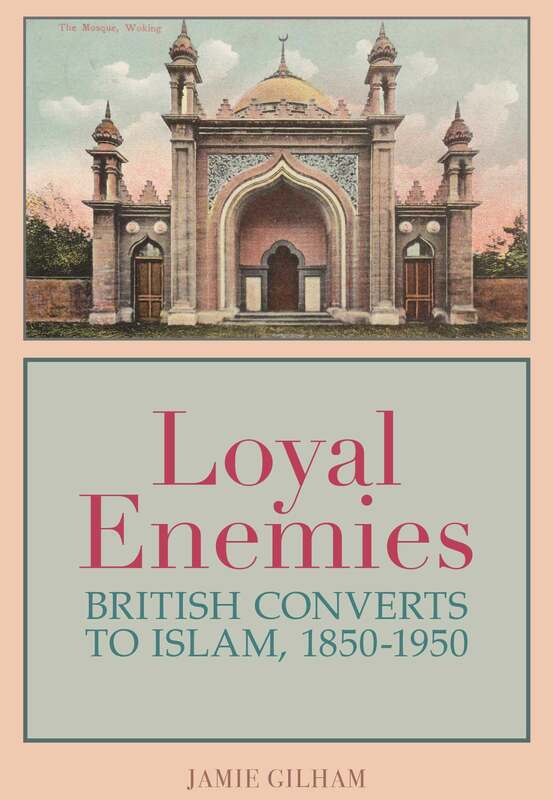 Through a series of case studies of influential converts and pioneering Muslim communities, Loyal Enemies considers how the culture of Empire and imperialism influenced and affected their conversions and subsequent lives, before examining how they adapted and sustained their faith. Jamie Gilham shows that, although the overall number of converts was small, conversion to Islam aroused hostile reactions locally and nationally. He therefore also probes the roots of antipathy towards Islam and Muslims, identifies their manifestations and explores what conversion entailed socially and culturally. He also considers whether there was any substance to persistent allegations that converts had ‘divided’ loyalties between the British Crown and a Muslim ruler, country or community. Loyal Enemies is a book about the past, but its core themes – about faith and belief, identity, Empire, loyalties and discrimination – are still salient today.